Kindergarten Celebration: Halloween Handwriting FREEBIE!! The beginning of October is almost here!!! I know my kiddos always love all of the Halloween books, poems, songs, and fun activities, so I usually start doing Halloween things at the beginning of the month of October. Here is a fun handwriting freebie for your little spookies!!! 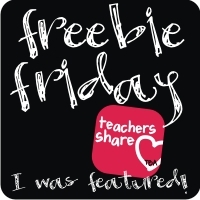 Thanks for sharing the freebie handwriting practice sheets. My first graders can use the review! Adorable as always, Melissa! Thank you! I like the freebie handwriting sheets. Plus, I am your newest follower. I really enjoyed reading some of your blog posts and I love the beginning of the year assessment sheets! 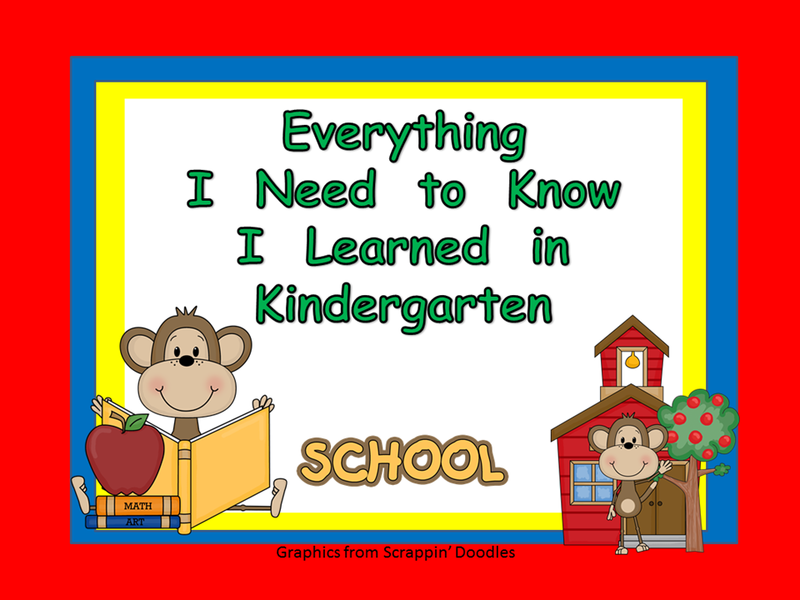 I have a new blog, http://lovetoteachkinder.blogspot.com/ and I would love for you to check it out, follow me, and maybe leave a comment. Hi! I just wanted to let you know that I nominated you for a Liebster Award. 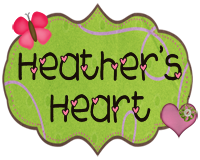 You can check it out at my blog!